A number of third and fourth year Fine Art students are currently exhibiting photographs made during their 2nd year photography elective – in the context of the huge annual Paris Photo event. 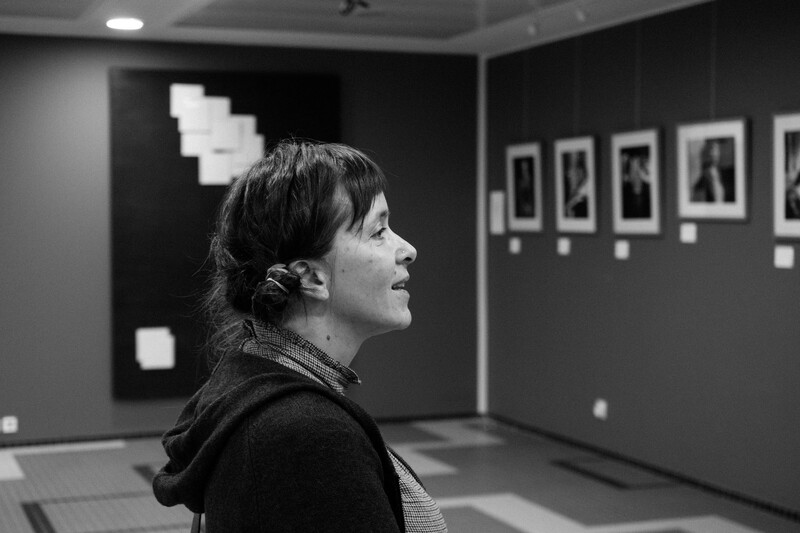 The work is on display in the gallery of our Erasmus partner college – the Ecole Nationale Supérieur, Louis Lumière. Within a project initiated by Roseanne Lynch, photographer and lecturer in Fine Art at CCAD, a group of our own fine art students and the full-time Masters students of Photography at Louis Lumière worked on the same project - to create editorial portraits, using large format cameras (producing en? extraordinarily detailed five by four inch single negative) of important local figures in the arts. 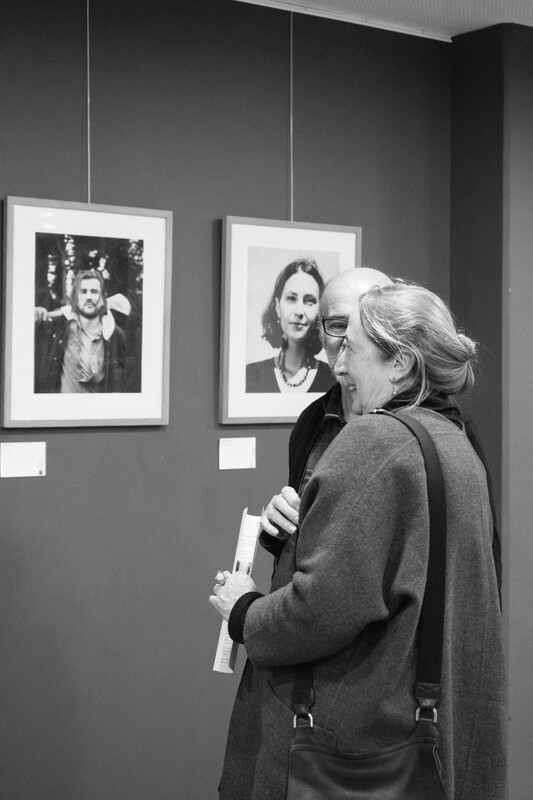 The exhibition was shown, earlier this year, in the Gallery at No. 46 Grand Parade. Two of the CCAD students involved, Longina Wentrys and Margaret Phelan, travelled to Paris with me, to celebrate the exhibition with our partners at Louis Lumière. Further information is attached and I would like to congratulate everyone involved – colleagues Roseanne Lynch and Trish Brennan and all of the students who took part and to thank colleagues in the International office for their support. The trip was made possible by Erasmus funding.